Born and based in Barcelona with a clear international projection, the study Lluís Tejero Arquitectos perform a humane and respectful architecture with the context in which it is located, combining aesthetics and functionality, and understand architecture as a process that does not end until the work is a reality. Conscious of the importance and complexity of this process, the study accompanies his client throughout each of the phases of development, from conception of the initial idea to final construction, since the implementation of the plan to implementation of the work. Lluís Tejero Arquitectos is a studio created from the initiative of the architect Lluís Tejero Gil, when in 2001 he decided to continue the study of his father, whose death had ended more than 40 years of professional experience. 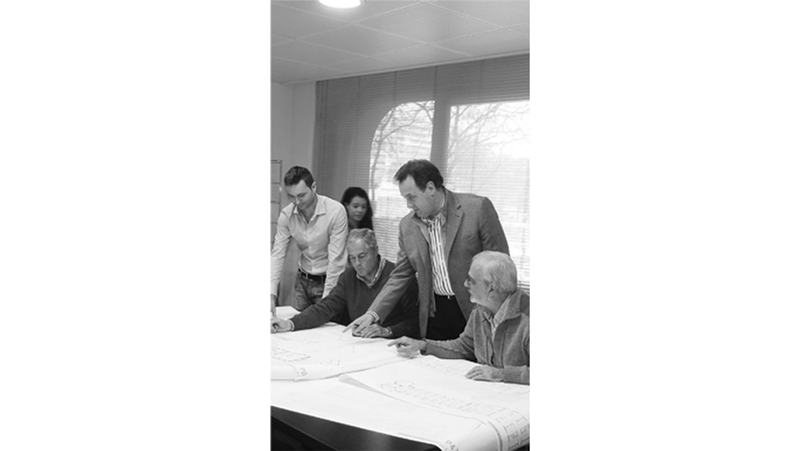 Almost from the beginning, Tejero choose to incorporate into the project some professionals who had agreed in previous work experiences, to create an attuned team that formed the working collective identity under the brand Lluís Tejero Arquitectos. The study Lluís Tejero Arquitectos makes an architecture defined by a number of parameters which printed a characteristic signature. The willingness of the study is to make an “educated” architecture, in the sense of quiet and friendly with the environment, and tight to the needs of the promoter. Integration, sustainability, functionality, customization, etc., are rules that the study takes into account when we make our projects, either under the industrial and hospital sector –where the study has become a real specialist– as in the residential sector; either in large projects or in the simplest reform. . The study Lluís Tejero Arquitectos has developed an architectural concept that transcends the architecture itself; that is, beyond creativity and idealization of the discipline proposals, makes his own mission the work of consulting, management and execution of the works. 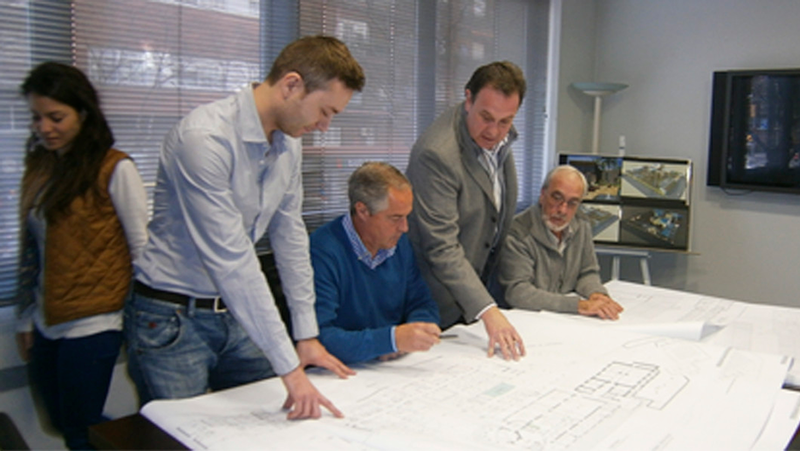 It is, in conclusion, a "global" architecture, which provides comprehensive solutions through an architect-client relationship that transcends the archetypal model of this type of relationship and wherein Lluís Tejero Arquitectos plays the role of "primary architect" of his client.